Your libraries, schools, organizations, and families can get involved with the National Day on Writing in a number of ways. The Live Oak Writing Project hosted write-ins on the Southern Miss Gulf Coast Campus and supported writing activities in public school classrooms from Pascagoula to Bay St. Louis. 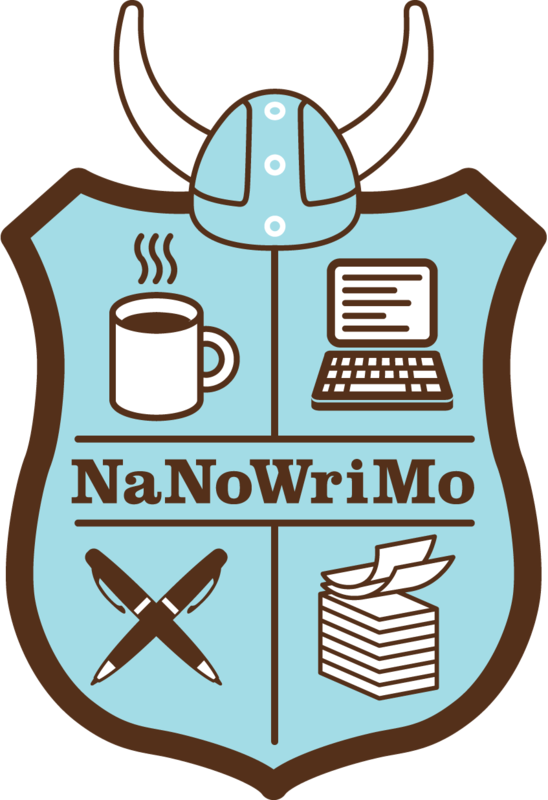 Get Ready for National Novel Writing Month! In this poem from English Journal by Kati Macaluso describes the powerful experience of watching her students perform in a poetry slam. Writer Jason B. Sizemore describes his participation in Lexington’s “Longest Short Story” event. This is an article about an event the University of Arkansas held in which writer Nathan McCall was the speaker. Examples of this have included showcasing chalk art, people writing on post-its or cut outs that could be posted on a wall or public display, graffiti art, letters to the military, writing about trauma or loss, etc. This chat includes hundreds of ideas and resources, you can view the archive here. If you plan a National Day on Writing event, NCTE wants to hear about it! You can share your events through this online form.